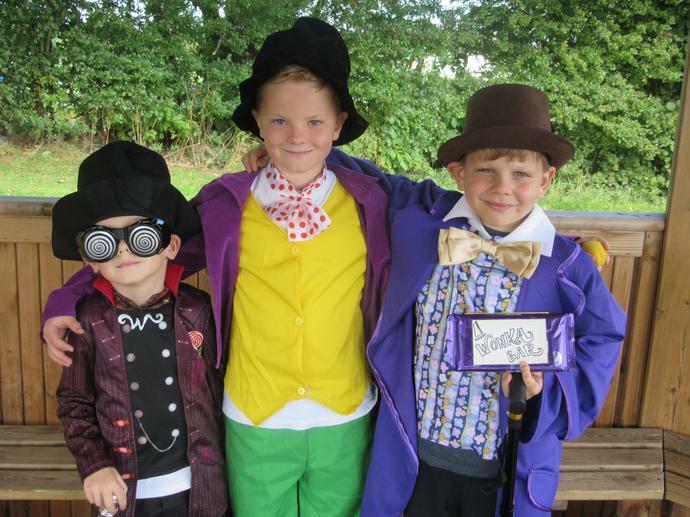 Thank you to all of the pupils who dressed up for Roald Dahl Day on Wednesday 13th September. The children thoroughly enjoyed work linked to books by the author. 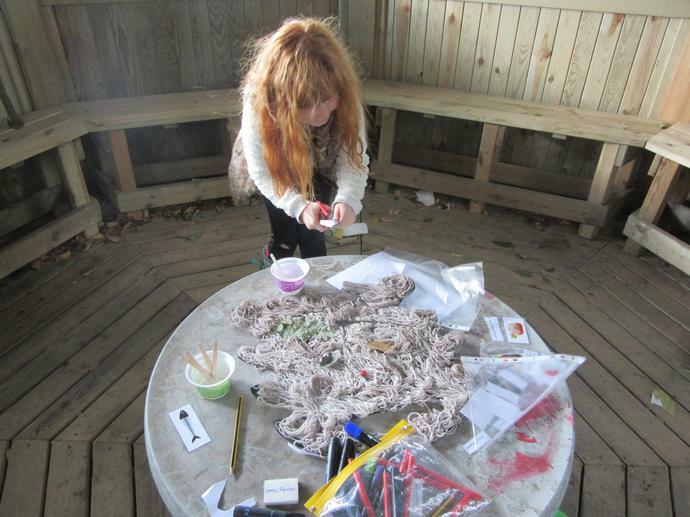 Early years pupils focused on a different author this year, The Ahlbergs, and fully enjoyed the activities on offer. 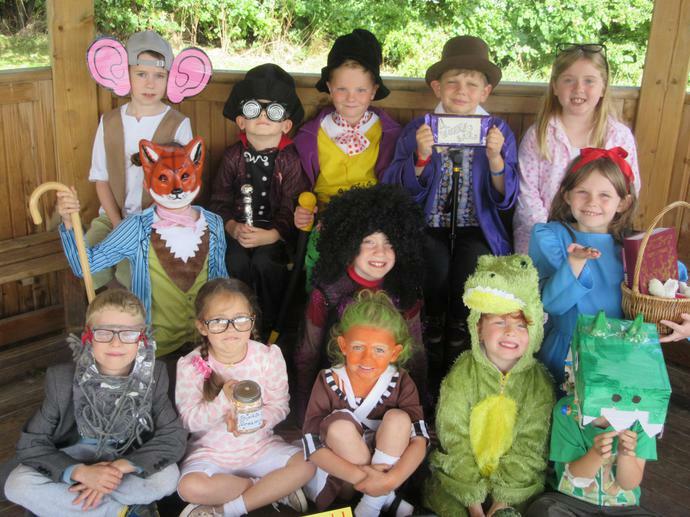 Pupils looked wonderful and had made so much effort with their costumes. Here are just a few photographs from the day, more images will shortly be on class pages.